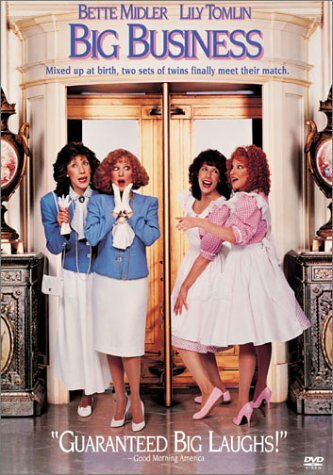 If you've read any of my prior reviews of Lily Tomlin's hosting abilities, then you already know that I'm a fan of her work. This is why I was looking forward to today's viewing the moment I saw her name on the list. During the first sketch, where Lily Tomlin warns Eddie Murphy about getting a big head from his rapid rise in celebrity status, she finishes the sketch by announcing, "Live from New York, It's The Lily Tomlin Show," as a shot at least week's episode where Eddie announced SNL as being his personal show. At first, I thought this was playful ribbing, but it didn't take long before it felt like the statement was real. Though I felt this was a perfectly fine showing, it did sort of feel like a bit of a hijacking of the show. Where Eddie made this proclamation to then go on and perform as characters that he'd already developed over his years on SNL, Lily went on to take over the show with characters she developed elsewhere. Again, I didn't really have a problem with this. As I've said in past reviews, SNL is meant to highlight the host, but this episode felt a little too host heavy to where it felt more like a Lily Tomlin special than a collaborative piece of work. That said, I prefer this sort of imbalance over a show being too cast heavy because it feels like a bit of a break from the content you grow to expect after growing comfortable with the cast and writers. This week's show starts in Eddie Murphy's dressing room with his entourage now that he's a big star, coming off of the success of 48hrs and last week's "Eddie Murphy Show." 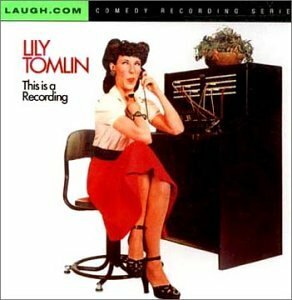 Lily Tomlin enters the room and warns Eddie about the destructive path that she sees an outsider that comes with a quick success which ends with her excitedly announcing, "Live from New York, It's the Lily Tomlin Show..."
Lily Tomlin then opens the show with a monolog where she discusses her nerves when it comes to hosting a live show and then goes on to list a whole bunch of other things that cause her both rational and irrational worries. We then get a Public Survival Announcement which is shot on film and follows one of Lily Tomlin's characters as she "frugally" navigates a grocery store giving pointers on how to survive on a budget which mainly involves eating as you go and not paying for it. 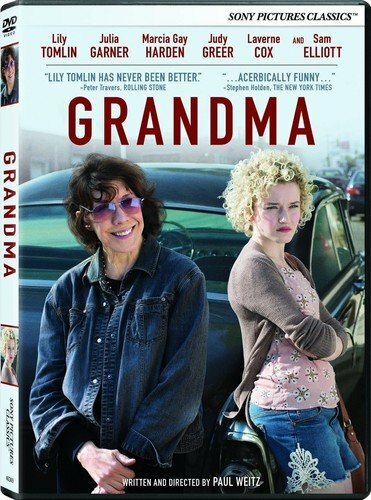 Lily Tomlin's Ma Bell Saleswoman character returns, this time she's not a commercial pitch person but is out in the field to confiscate a family's non-regulation phone and leave them with a reminder that the phone company is listening to every call to force them to buy the company branded phone. Speaking As A Woman is a talk show where Sweetchuck interview "Dustin Hoffman" as Tootsie and "Joan Rivers" as "herself" but both are being played by men. I think the joke of the sketch is that Dustin is the more feminine of the two because "Joan" is extra loud and obnoxious which wasn't as acceptable at that time. We then get a Public Service Announcement that takes us back to the store from the Public Survival Announcement where another Lily Tomlin character warns us to stock up on plastics before they all run out. Edith Ann's Storytime is a sketch where Lily Tomlin and Julia Louis-Dreyfus play little girls by sitting in a giant rocking chair and the two battle to tell a story in a way that only children can. Solomon and Pudge return for another segment. Once again, it's the same routine that I love only this time Solomon got a new suit that was splashed by a passing car with is the jump-off point for their conversation. 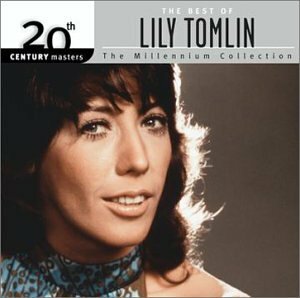 Lily Tomlin drops by the bar, looking for an old colored fellow because she wants to pay the cleaning costs because she drove the car that splashed him. She then joins in on their celebration. Lily Tomlin's Bag Lady Tess character then pushes her way through the audience to get to her seat then does a bit of improv to entertain the surrounding crowd with her crazy alien conspiracy theories. Once again, Brad Hall gives us the news. This week, we see a commercial that Andy Kaufman was personally paying for in small markets in an attempt to get back on the show, Piscopo gives us the sports, and Sweetchuck's Gandhi looking guru character gives some more advice on life with more new age double talk. Purvis Hawkins then takes the stage to sing We Care, only Purvis Hawkins turns out to be a male black R&B singer that is played by Lily Tomlin. Though the look is on point, the voice makes the performance very bizarre. Fantasy is a daytime show parody where audience members are given opportunities to live out their dreams in very ironic ways. For example, Sweetchuck plays a one-armed man who wins the chance to collect money in one of those wind tunnel machines. We then get yet another repeat of the fake ad for the Jogger Motel which is a parody of the Roach Motel only it kills joggers in Central Park. Finally, Lily Tomlin closes the show by thanking the audience and saying her goodnights. Though this wasn't my favorite episode of Saturday Night Live, I do have to say it was a pretty good serving of The Lily Tomlin Show with these as my favorite moments. First, I loved the PSA where Lily Tomlin advises us to stock up on plastic due to the fact that it's running out because I love seeing evidence that the ruling generation was fully aware of our modern issues even back in their time yet still refuse to face it (and I'm not talking about the artist who always worked hard to point out these concerns.) Next, I really liked Edith Ann's Storytime because of how much it reminds me of Storytime with my little nephew. 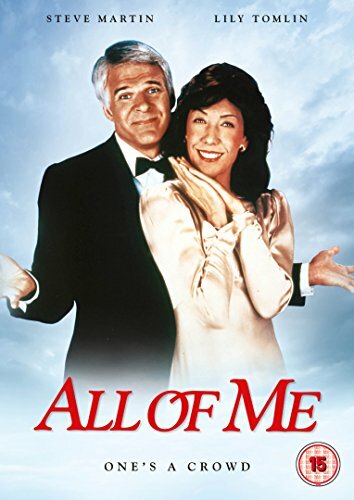 Finally, I was a fan of Purvis Hawkins's performance because of the road of confusion it sent me down before I finally realized he was actually Lily Tomlin.